The financial institutions like banks are the business paradise where enormous money circulation takes place. Commercialism has penetrated within every single business, and the banking sector has been the most prominent example of this. The banking sector is committed to foster its relationship with all new and existing customers, putting user experience at its utmost priority. All financial institutions acknowledge that a modern day customer belongs to a different sensibility which makes it vital for businesses, especially banks to live up to the user’s expectations and of course, its demands. With more than 90% of the U.S population using cell phones, the banking sector realizes the need to streamline communication via text messaging. At this moment, all banks, whether less renowned or leading ones are implementing mobile banking for financial services. The channel of text messaging for banks has made interaction possible today on digital grounds. Now, customers can stay connected 24/7 to their respective banking networks, making it easier to look after their accounts, make digital payments, transfer money, and lots more. 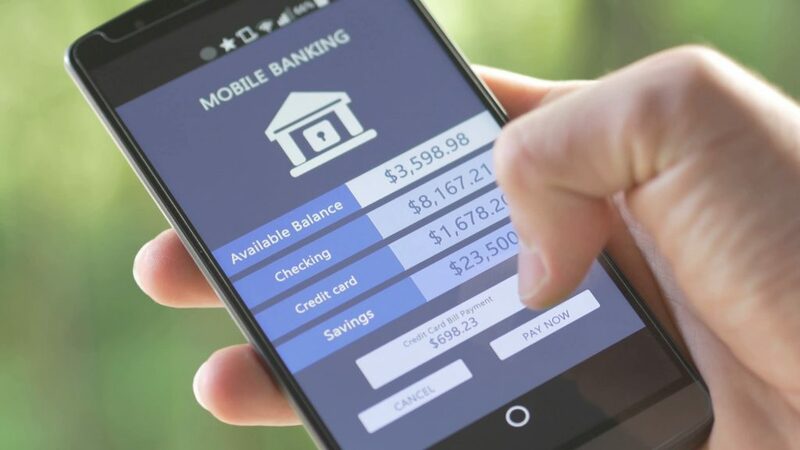 On the other hand, mobile banking for financial services has catered the banking sector with a tremendous ease that has changed the entire concept of user experience. Today, all interaction takes place via Mobile banking because no one can afford to pay back to back visit to their banks. Mobile banking as a means of communication is one of the most exemplary solutions for both banks and customers. No surprises that the banking sector has embraced text messaging with open arms because it has empowered the financial institutions to facilitate customers all across the globe. In fact, there seems to be no area where banks are not taking advantage out of text messaging. Customers who have cell phones can easily receive alerts, real-time notifications, pay bills, recharge accounts and the list will go further & further. Putting it bluntly here, the banking sector is an opportunist. Banks are excessively capital oriented, who believe in both customer acquisition and most importantly, in customer retention. No other channel can ever comfort the banking sector like mobile banking is comforting it. Remember, user experience holds the central place in any business and who would understand this winning formula better than the banking sector. The customers in today’s world are busy living a rapid paced life, and therefore, getting in touch with them remains a serious question. Well, this is the point where Mobile banking has made its mark. Just to facilitate and make banking a hassle-free thing, all banks are maximizing the potential of mobile banking for financial services. In actuality, most of the leading banks have their own automated text messaging mechanism, yet there are banks that rely on SMS gateway providers in order to integrate their systems or CRM devices with an SMS API. The process of integration allows banks to send text messages in high volumes. Also, mobile banking for financial services can enhance account security, purchase verification and text-to-pay services can be attained on your fingertip. Elevate the concept of customer relationship by sending real-time account status, low balance alerts, cash withdrawal notifications, and latest offers. Integrate your CRM modules or devices with an SMS API and capitalize on the most result yielding marketing channel like SMS banking. Narrow down your investment and increase ROI while using mobile banking for financial services. The moment you will integrate your bank’s CRM or device you will be able to send real-time SMS alerts to all customers. All messages will be sent through an automated process – no human effort will be required. Buying or selling is no more done in the traditional sense. Now, all retail businesses have landed into the digital upfront. Due to the increase of electronic retailing, banks have also initiated the concept of retail banking. There are retailers and merchants who use mobile banking for the purpose of selling and buying. Mobile innovation in recent years has fueled retail banking. Certainly, a paradigm shift in mobile banking. Eliminate the need of having a physical branch, take advantage of mobile banking for financial services to reduce the cost of retail banking. Furthermore, it is highly recommended for all merchants and retailers to partner with the banking sector, since an array of amazing opportunities are waiting for them to cash in. The primary concern of all banking customers is security. Banks are adopting all the preventive measures to ensure that all banking affairs remain safe and secure. From all account access to any account transaction, banks are striving hard to restrict the misuse of sensitive information or any other violation that might harm a customer. After all, the reputation of a bank is at stake whenever they have to look after their clients, therefore, the notion of security is one such element that needs to be dealt with extra care and great attention. For secured banking, Two-Factor Authentication (2FA) is a preventive tool for worldwide banks which allows them to verify their users. And in result, only authorized customers can avail the premium services of the banking sector. There are also times when a bank traces down a suspicious transaction being made, at that moment two-factor authentication is used to verify that the transaction is being made by the authentic user or not. This really enhances your overall security, while there would be less chance of any security breach. Unfortunately, hackers these days have become highly sophisticated and more cunning than before, they are coming with more and more outlandish ways of cracking security systems. As a result, the financial institutes like banks have to be one step ahead of these hackers. 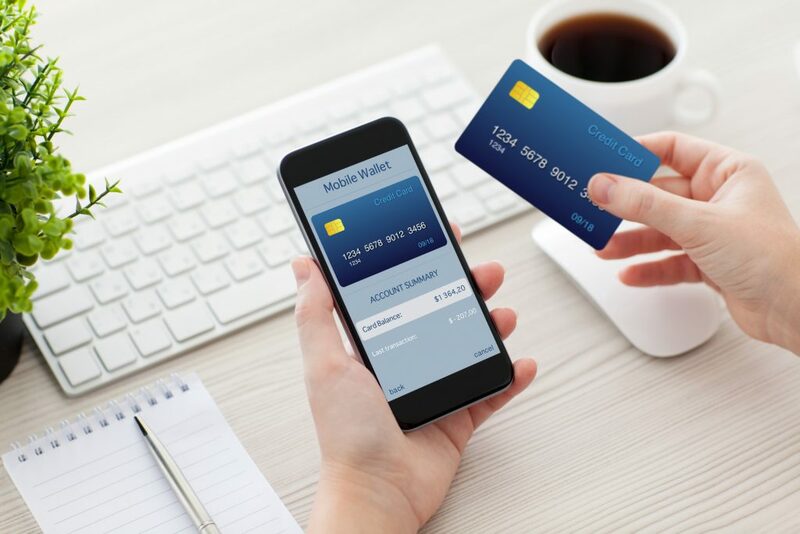 Banks have started to experiment with a variety of dual channel authentication systems, including the handheld card reader that generates One-Time Passwords OTP using your credit card number and PIN code. Avoid any possibility of losing market share to existing competitors and new entrants. It is time for all banks to energize their CRM program with two-way text messaging (SMS banking). An SMS API integration can increase the efficiency of your CRM. Your bank can also use it for automated SMS banking. CRM integration with an SMS API will automate your inbound campaigns by setting up automated responses, you can also use message triggers to send back dynamic replies to your recipients. Save your time and money by integrating your CRM with bulk SMS API and schedule payment reminders or send text alerts for the low account balance. SMS banking for financial services is the name all banking sector can trust. However, banks need to furnish user-friendly SMS banking for all customers. Here, banking on SMS banking can be the most game-changing tactic that banks can leverage themselves with. If you are in seek for a bulk SMS API for your banking proceedings, then, TheTexting is the gateway whom you can bank on. Get optimum performance on high volume text messaging with the fastest throughput and send alerts, reminders, and notifications with blazing speed at cheap pricing. Alerts and notifications are subjected to a customer’s consent. A customer has the right not to receive any SMS from the bank, making it an optional feature. On the contrary, a bank has the right to send critical alert messages if there is a fraud risk involved. Just in case, an account seems to have a suspicious decrease or increase in the fixed criteria that has been set by the customer, then banks can send an instant notification to the account holder. Understandably, skepticism exists around using SMS banking. However, the best answer for such security concerns is mobile banking for financial services. Now, it is a mandatory task for all banks to implement SMS banking to foster a relationship with their clients while sending them regular updates with alerts and notification text messages. THETEXTING is an SMS API provider that has already left its footprints in the world of digital banking. You can also get hold of our easy to integrate SMS API. Reinvent the practice of both Mobile and SMS banking like never before.